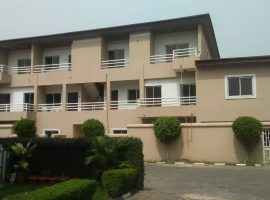 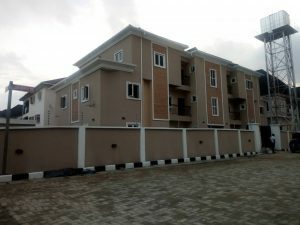 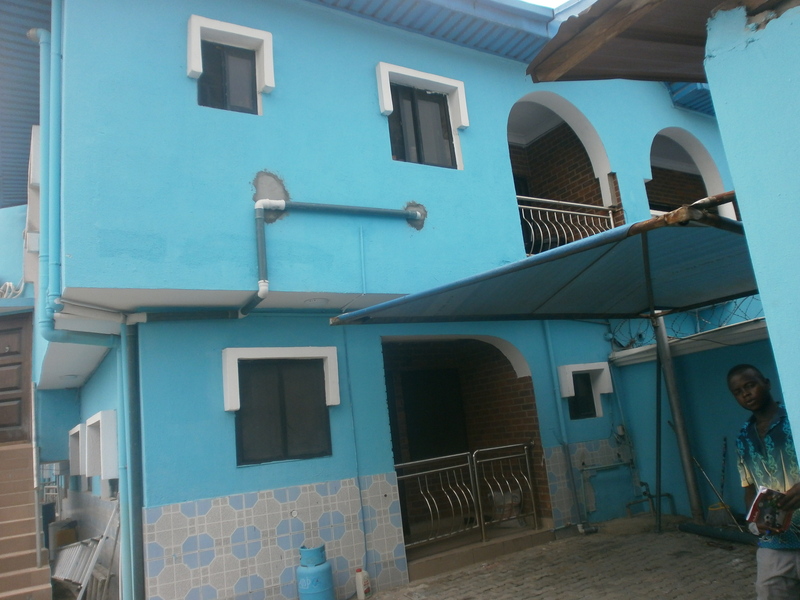 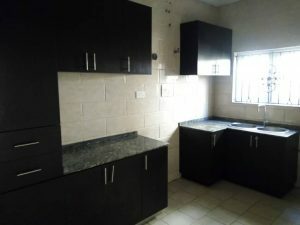 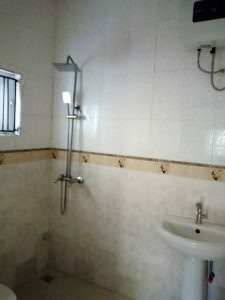 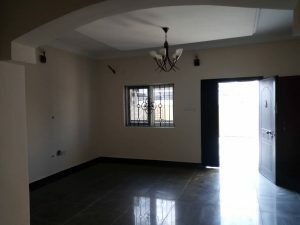 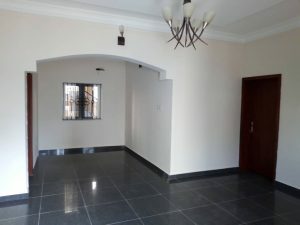 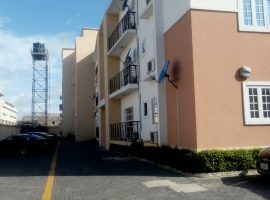 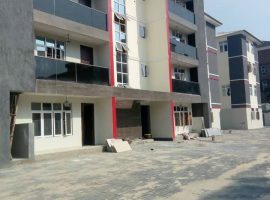 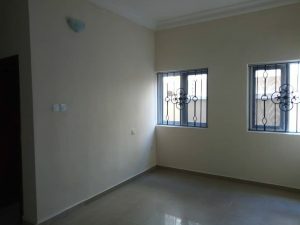 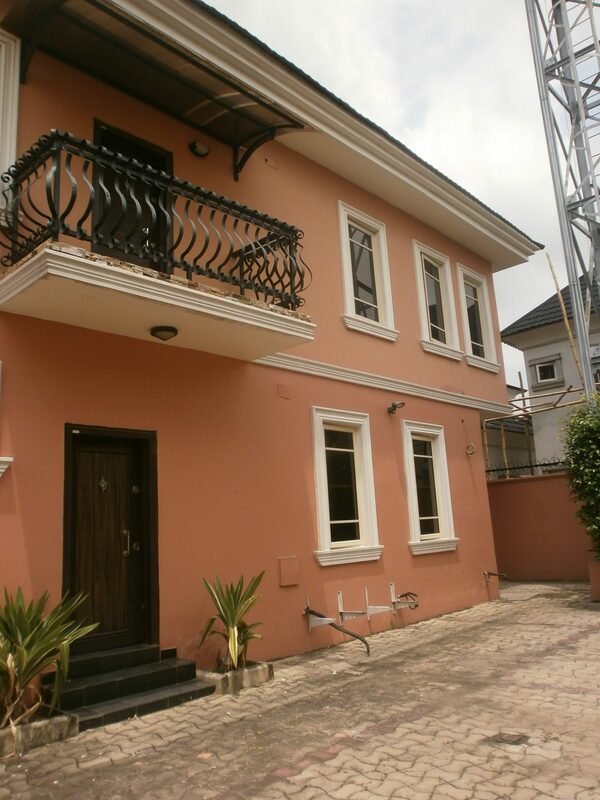 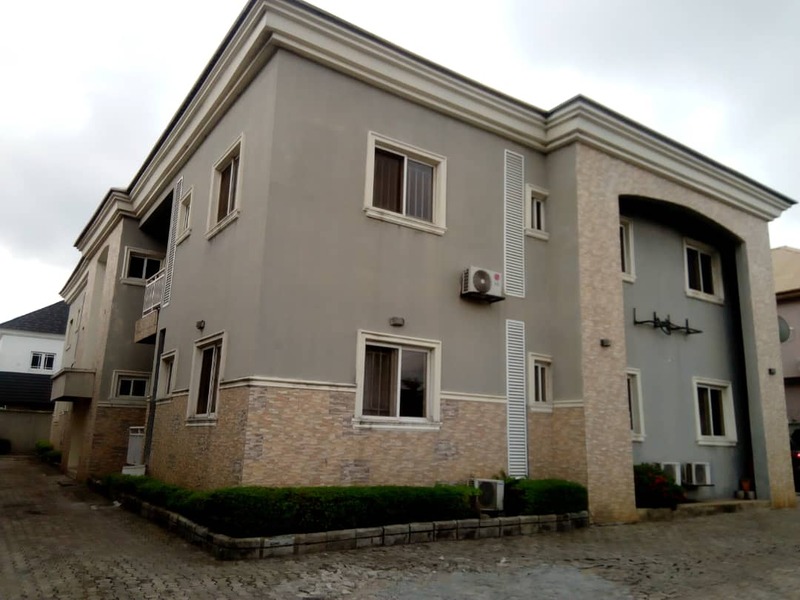 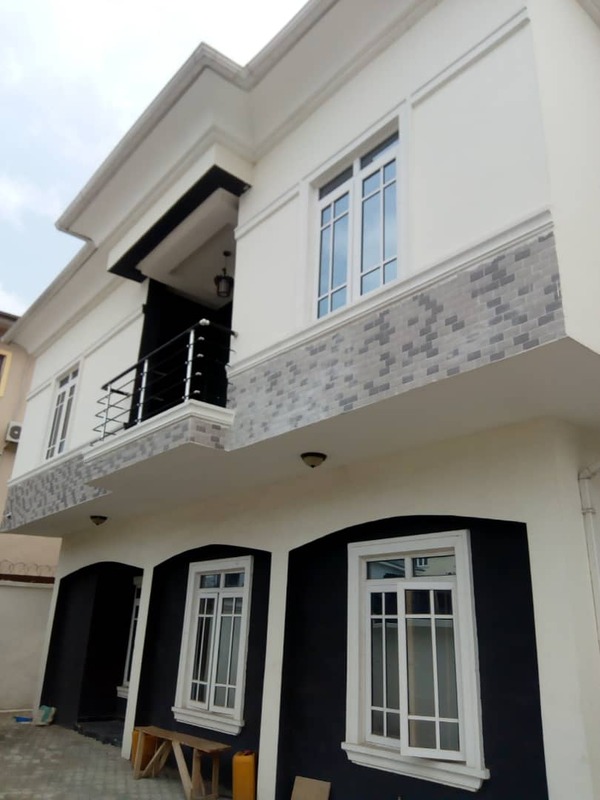 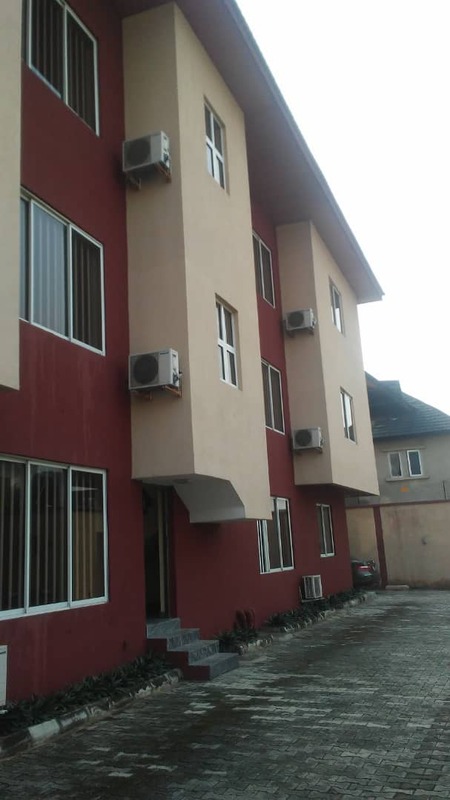 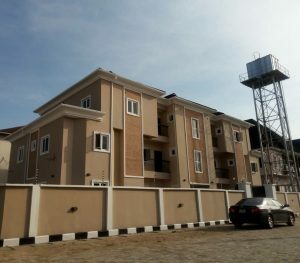 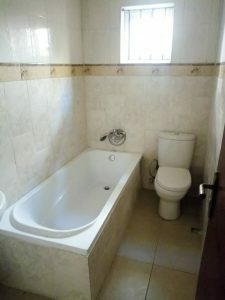 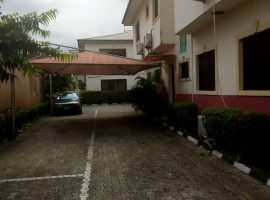 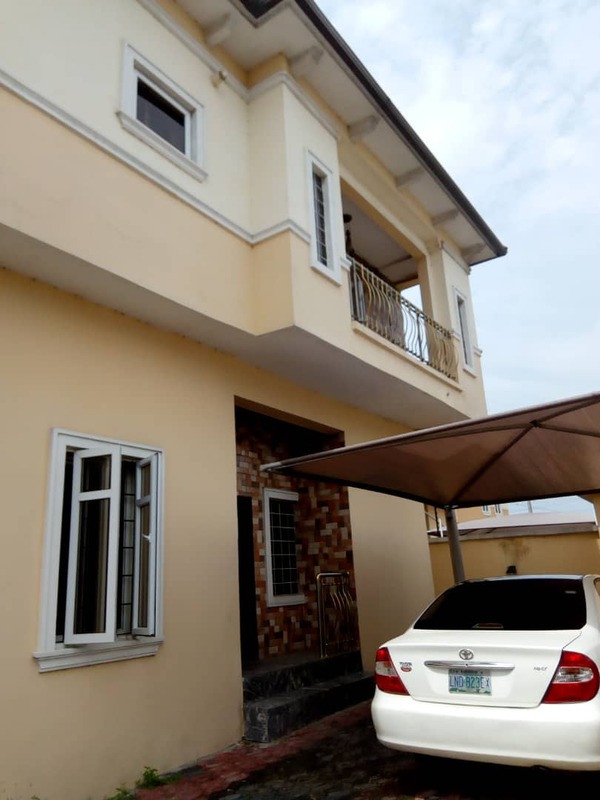 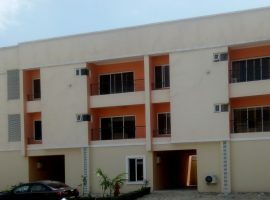 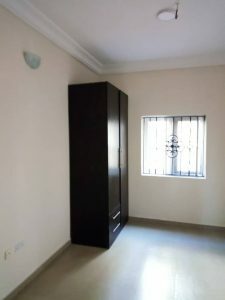 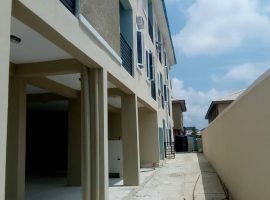 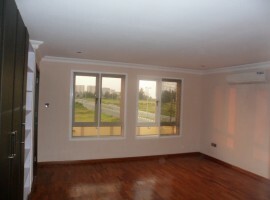 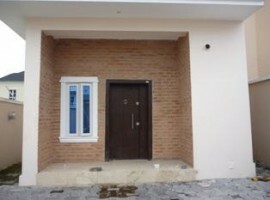 Block of flats which comprises of 4 units of 3 bedroom flat and 2 units of 2 bedroom flat. 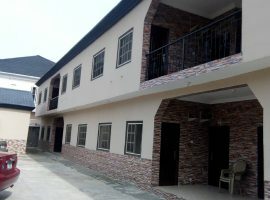 This property with a good landmark and structure and the rooms are well en-suite with modern and quality bath wares, the bed rooms and living rooms are spacious and has double windows each for cross ventilation with a balcony to relax with, neatly tiled and painted, designated dinning area, beautiful light fittings, spacious kitchen with fitted cabinets, water treatment plant, ample parking space, carefully interlocked and well fenced. 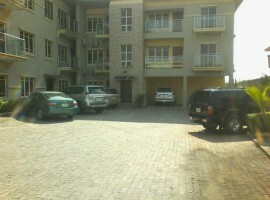 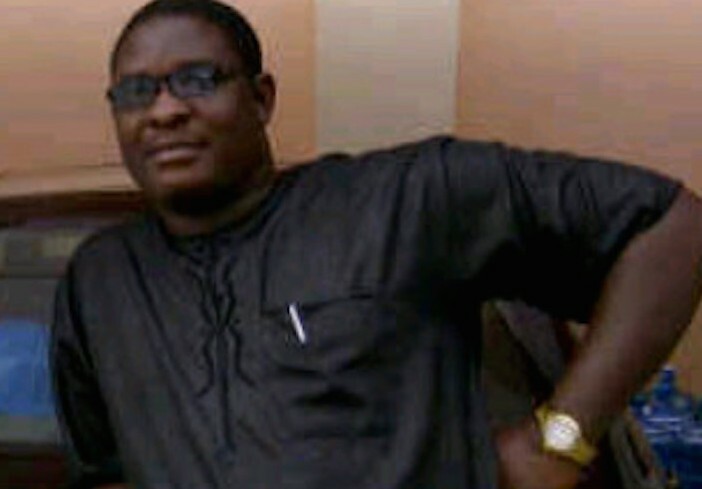 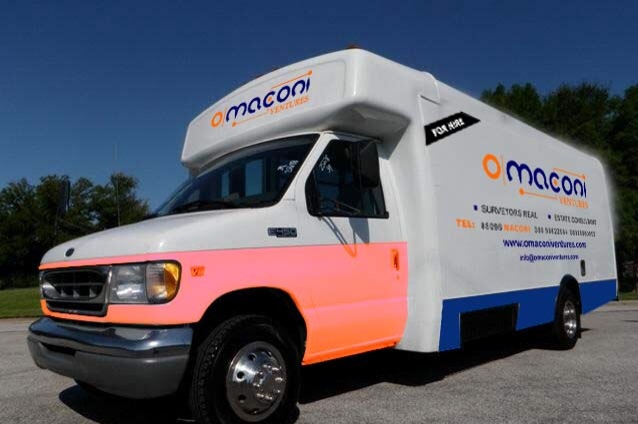 Is available for sale and the price is negotiable.